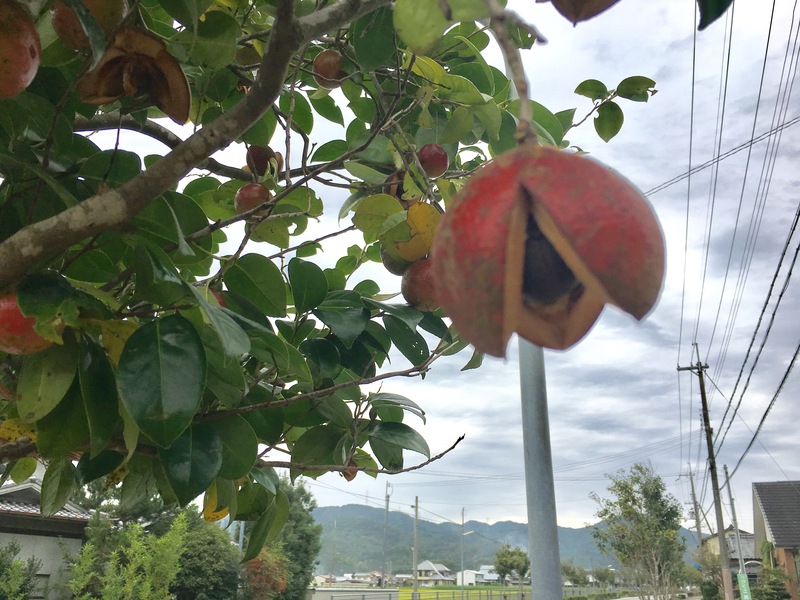 Any ideas what this fruit is? Please write your guesses in the comments. Any ideas what kind of little critter this is? Please write your guesses in the comments.